Reverend Douglas Lenears Williams, III is a native of New Jersey and the Senior Pastor of Zion Hill Baptist Church in Newark. His connection with God began at the age of 4; however, it wasn’t until he entered college that his passion for ministry was ignited. He used his platform while serving as class president and student government chief of staff to organize and lead a successful campus Bible study. Upon graduating from Shaw University with a Bachelor’s in Religion and minor in Political Science, he attended seminary on a Presidential Scholarship at Shaw Divinity School. His journey into ministry began as youth pastor serving at Pleasant Union Christian Church, and Saint John AME Church for five years. In May 2007, he preached his initial sermon under the tutelage of Reverend Dr. K.L. Saunders, Sr. In December 2011, his mentor Shaw University Dean, Reverend Dr. Quincy Scott, Jr. officially licensed and ordained him to preach the Gospel. 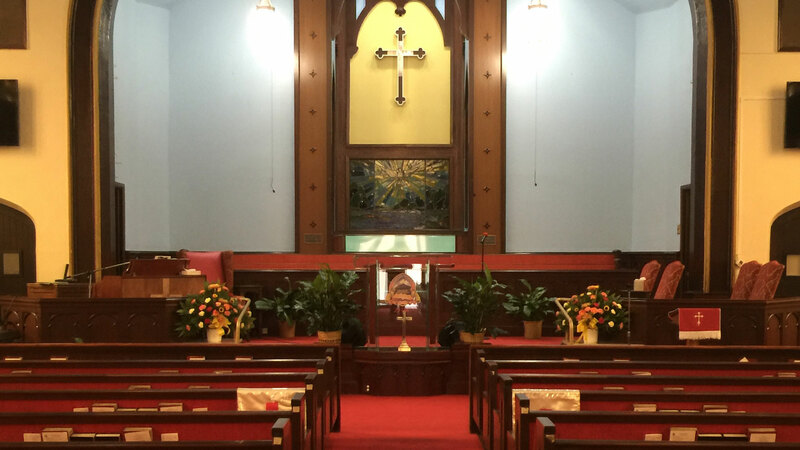 Reverend Williams is recognized as a remarkable visionary with his primary focus being to restore the Social and Prophetic heritage of the Black Church. His mission is to love people while growing an active community church. Working alongside him in ministry are his best friend and leading Lady Lisa Williams, and two sons Isaiah and Douglas IV. In just a few short years, God has sent an increasing number of people seeking after Him as well as bridged the gap of worship and blending amongst generations. 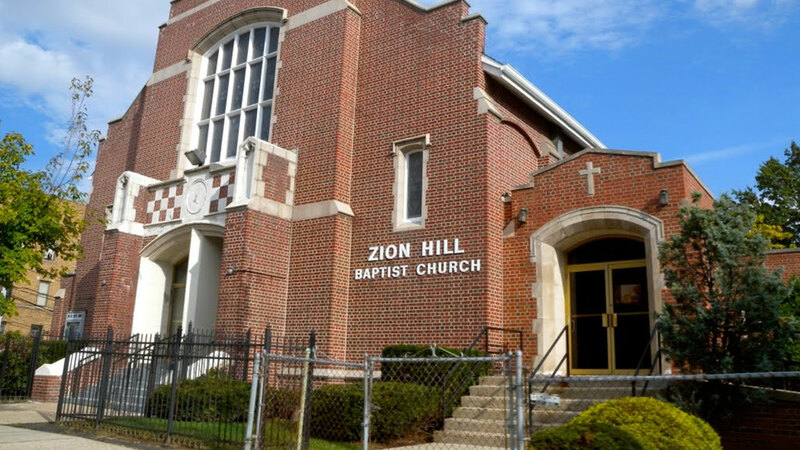 Zion Hill is now embracing the fruit of fellowship with its seasoned saints and the return of their children, grandchildren, and great grandchildren all worshiping together in harmony.